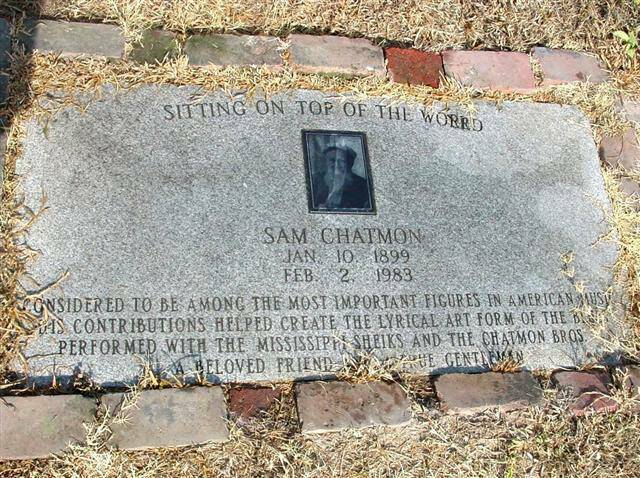 Sam Chatmon was from the famous Chatmon family of blues performers who were related to Charlie Patton. He was the brother of Bo Carter (born Armenter Chatmon) and Lonnie Chatmon of the Mississippi Sheiks. He began playing as a child with his family's string band and with the Sheiks. He continued to play and record with the Sheiks and with Lonnie in the early '30s. He traveled with minstrel and medicine shows until the early '40s. 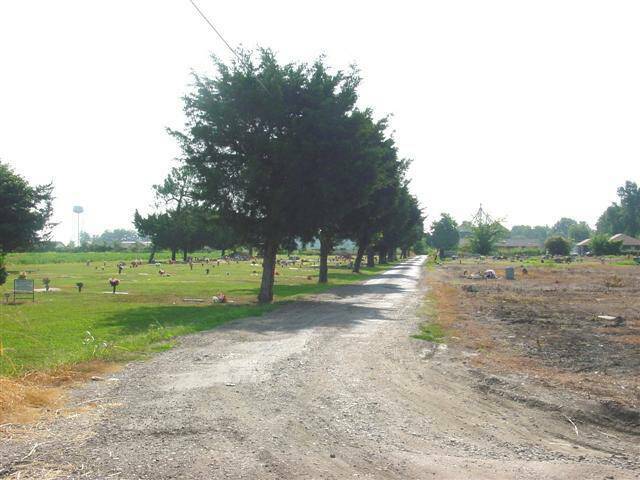 He retired from recording and the road and lived in Hollandale to work on the plantations. He became famous again in the blues revival of the sixties at which time he signed a contract with Arhoolie and recorded several songs. 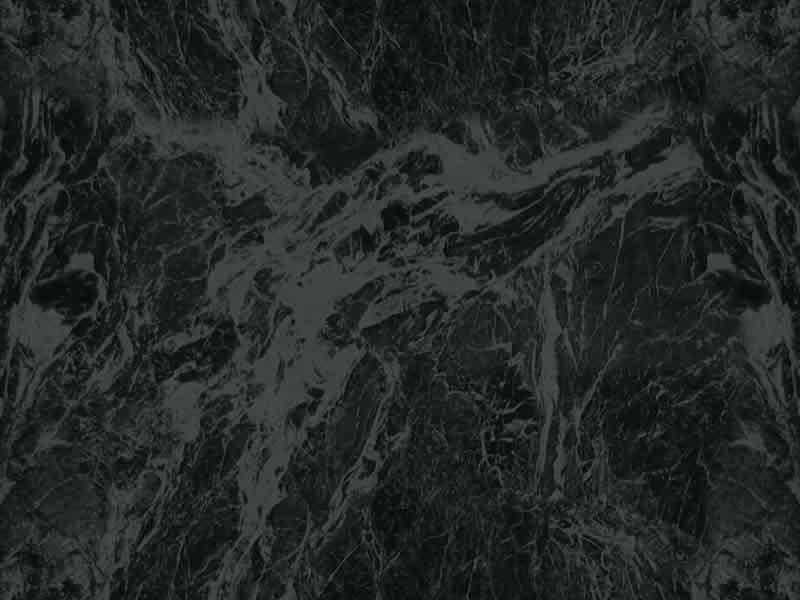 He remained active throughout America playing festivals until he died in 1983. The Mississipi Sheiks were a well known string band comprised of Lonnie Chatmon on fiddle, Walter Vinson on guitar and, frequently, Bo Carter and Sam Chatmon on guitar. They took their name fron Rudolph Valentino's popular movie, "The Sheik." Sam, Bo and Lonnie were sons of Ezell Chatmon, uncle of Charlie Patton and leader of a string band popular in the early 1900's. The Mississippi Sheiks had a million-seller hit for Okeh in 1930, Sitting on Top of the World, which subsequently became a blues standard that has been covered by numerous artists including Howlin' Wolf, Ray Charles and even Doc Watson. The song was inducted into the Grammy Hall of Fame in 2008on. They recorded over sixty songs in their career which ended with a 1935 recording session for Bluebird, their last recording session as the Mississippi Sheiks. Bo made a few more solo recordings, but by 1938 he was droped. After that, the Chatmon brothers abandoned recording and returned to farming. 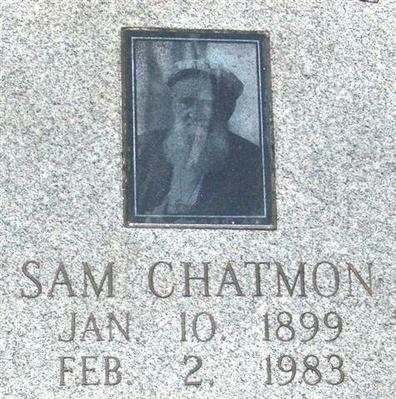 Sam Chatmon's grave is just to the left of the third tree in this Hollandale cemetary. 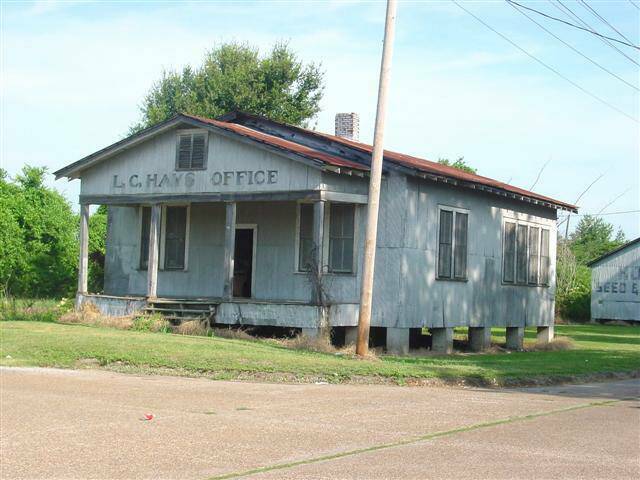 Hollandale was quite an active blues community in the mid-'30s, with Sam Chatmon, Lonnie Chatmon, Bo Carter, Sonnyboy Nelson, Robert Hill, Hacksaw Harney and Mississippi Matilda in residence. In 1936, Carter arranged a trip to New Orleans in which several of the group recorded, including Eugene "Sonnyboy Nelson" Powell's first recording session. 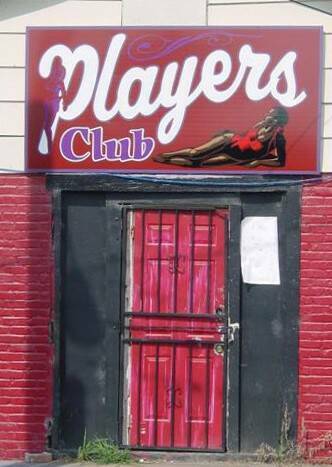 Houston Stackhouse told an interviewer he remembered a day in Hollandale about 1930 when Robert Nighthawk with another guitarist and a pianist was playing a black-oriented drugstore while Bo Carter and Lonnie Chatmon played at a white Drugstore. The weekend before Memorial Day, Hollandale hosts Summerfest, a free blues festival held at the city park.